Marketing Objectives: It’s Time to “Goal” for It! Do you know what your marketing objectives are and how they support your business objectives? If you’re scratching your head, you’re not alone. 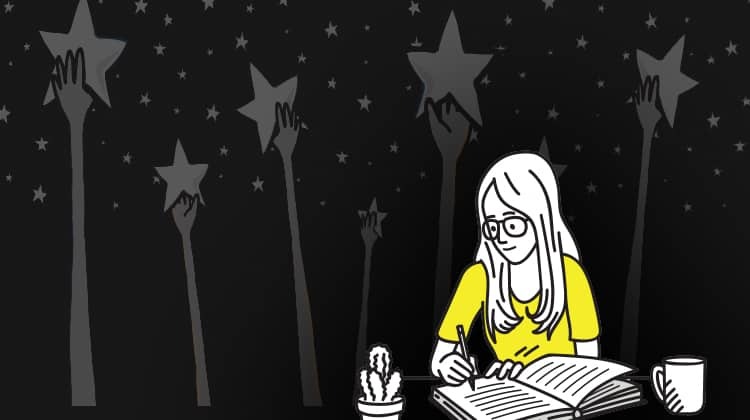 As humans, we all have wonderful intentions to improve our lives and achieve our goals but sadly enough, making goals is easy, but keeping them and really defining them for success? The study went on to find that the 14% who have goals are 10 times more successful than those without goals. The 3% with written goals are 3 times more successful than the 14% with unwritten goals. At the heart of all successful is planning out effective, measurable and achievable objectives. So, if you’re developing a business marketing strategy that has the heart but lacks the proper tools and supportive roles marketing can give businesses—use this guide to define, measure and execute your marketing objectives. Together, with these steps, we can GOAL FOR IT! Life requires plans and deadlines. Whether it’s which college we plan to attend, what we plan to do for our careers, what colors we plan to paint our home or what marketing plans we have for our business…it all requires some thoughtful planning and defined deadlines. Just like these examples, at the core of any great marketing plan is a list of clear, strategic and thoughtful marketing objectives. As marketers, it can be easy to get wrapped up in creating ads, campaigns or content, but it’s important to take a step backward and ask yourself, “How will this help my business?” If there isn’t a clear connection between your marketing objectives and your business’s overall goals (increasing profitable revenue, for example), you’re probably barking up the wrong tree. Marketing objectives are a brand’s defined goals. They outline the intentions of the marketing team, specific numbers and provide clear actions to execute. “In order to meet our business objective of X% market share in the automobile manufacturing market, we will increase our online marketing budget by X%, increase our spend on awareness with PPC by X% over the X years, and achieve a cost per customer acquisition of $X by the end of 2020. 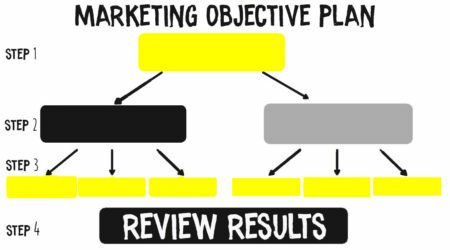 Why are Marketing Objectives Important? 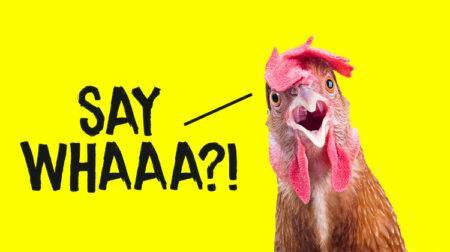 No one wants to run around like a chicken with its head cut off…especially if it can cost your business money! Without defined marketing goals, a business will struggle with achieving its plans because it won’t be clear on what it wants to do or how it’s going to achieve it. Throwing money into your marketing budget without clear plans is not going to do the deed! Like Google Analytics and other parts of advertising/marketing, you need to follow where the money is working! Marketing is not left to chance for magical success. You will be far more likely to reach your business goals when you can define and outline a list of measurable marketing objectives. So, let’s not dilly-dally! Let’s get planning! Okay, here’s where you hop off the marketing cloud and get your hands dirty spelling out how you are going to make things happen for your business. Like I said above, the simplest way for you to check if you are on track is to ask yourself, “How will this help my business?” If there isn’t a strong connection between your marketing objectives and your business’s goals, it is not worth your time! 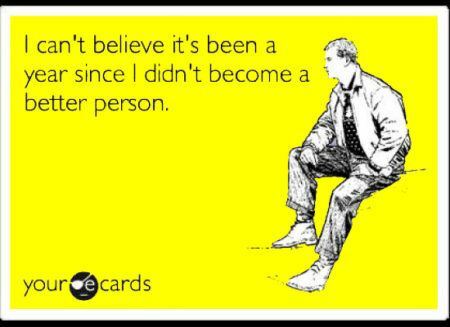 I think the best way to start is to take a gander at your past and current state. Review everything so you can paint a full picture in your mind of what your business has done and what you want to do! By being detailed in your research, you can make better decisions on what can work moving forward. Look at your past sales numbers, your growth over the years, your typical/new customers, how products (old and new) have fared but more so, what marketing tactics worked! Once you have a good understanding of where you have been and where you are going, make reasonable projections for what you’ll be able to accomplish with marketing support toward your objectives. Start small so you do not get discouraged! Growth requires time, especially when it comes to marketing tactics! (We all know the chances of viral content and overnight success…low low low!). You should make it a point to limit the number of marketing objectives you take on in a given year. Here are some typical marketing objective categories to spark some brainstorming! Boost Sales and where will it comes from? Increase brand exposure and engagement on X. Once you have your marketing objectives prioritized, you can now start the plan of “attack!” This is where the hard work happens, so be ready for the blood, sweat and tears of tedious marketing planning! The key is to take each objective and write out the steps you intend to take to reach it. Ultimately, at first you put the hard work into an outline and from there it’s just tweaking for better results later! As seen in this rough outline, I have mapped out not only the business goal but also the marketing objectives and the metrics on how to gauge success. Although mine is a simplified version excluding assignments of employees to tasks and timelines, be as specific as you can! The more specific the better the results! Taking the time to assign metrics and specific details will help you gain insights into the results you receive. 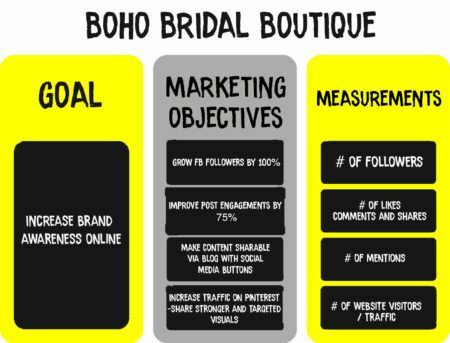 So going back to my example of the boho bridal boutique, if I saw a huge growth in my website traffic coming from Pinterest, I can easily say that is worth putting more effort into my Pinterest efforts, maybe even looking at sponsored ads or including shoppable pins! Like my example, knowing the details of your plan helps you strongly visualize which strategies worked and which are worth adding additional time and resources to! Once you have all the details for your plan of action, my advice would be for you to use a graph flow chart or activity matrix to put these things in order! The key to a successful marketing objective template is to design it for a scalable future. There are a lot of ways you can organize marketing objective plans but just do what works best for your organizational sanity! Whether it’s an excel sheet, a visual flow chart or a detail list, it does not matter as long as you are tracking, planning and moving towards supporting your business goals! Business goals are your destination and objectives are your map. Marketing goals are long-term achievements that require you, as the marketer, to be the supporting role of business objectives. I hope that this article helped you realize that every marketing strategy cannot succeed without clearly outlined and measurable marketing objectives. Now with the above tools, you can now have ways to succeed towards every goal your business sets out! If you want more help with reaching your upcoming marketing goals, reach out to us here at Disruptive! We would be happy to help! How do you organize your marketing strategy and objectives? What tools do you find more helpful? Share and comment below!